The PRO Cut-Off lets you quickly and safely make factory-quality cuts right on your brake. 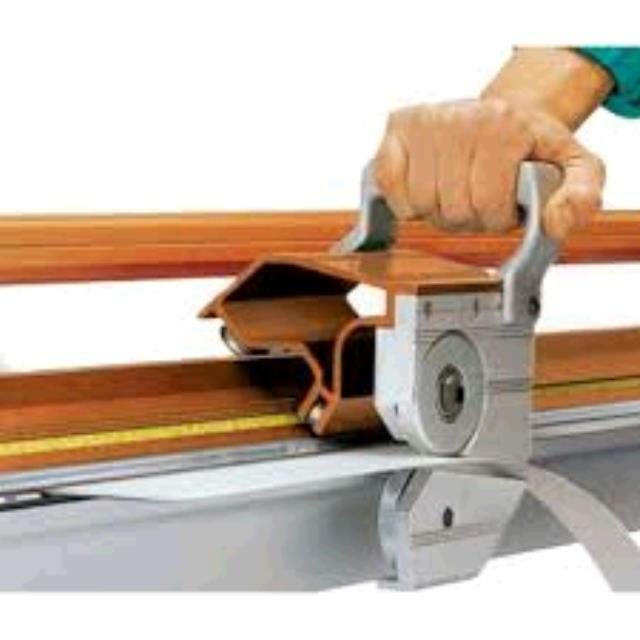 Its single-pass cutting precision eliminates the use of dangerous utility knives and open blades, and the costly knifing damage they can cause to bending hinges. The ergonomic grip allows smooth, sure-handed operation. Includes molded plastic storage case, along with two PRO Cut-Off Gauges to simplify cutting with easy distance identification. Lightweight aluminum construction is built to last. For use with all PRO Series Brakes (1995 and after). Copper up to 16 oz. 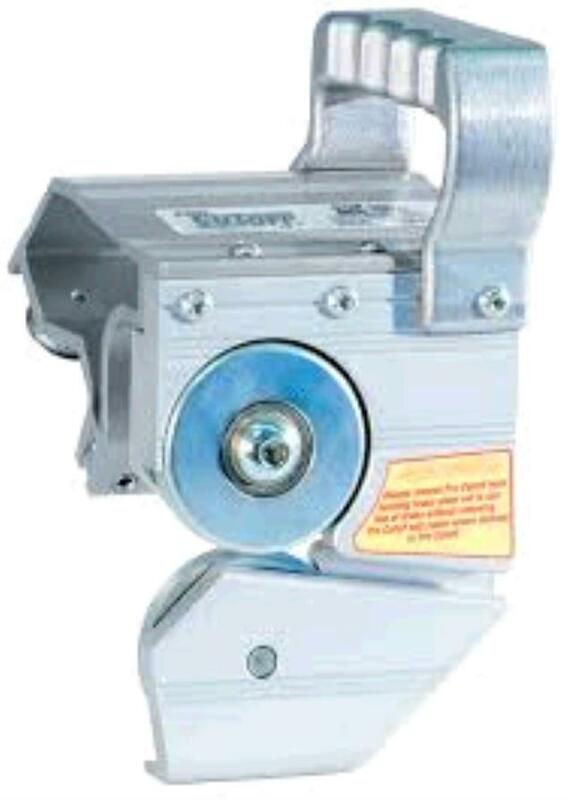 * Please call us for any questions on our shear aluminum brake roller rentals in Toledo OH and Perrysburg OH, serving the Toledo metro area.